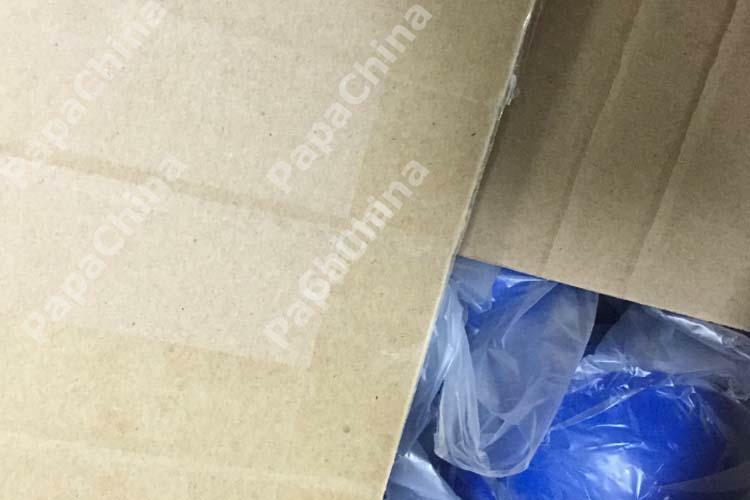 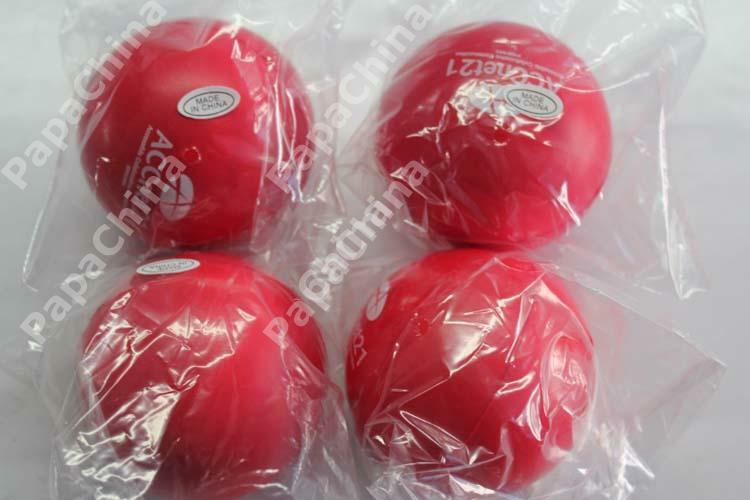 Well designed with good shock absorb material to ensure these will last a long time. 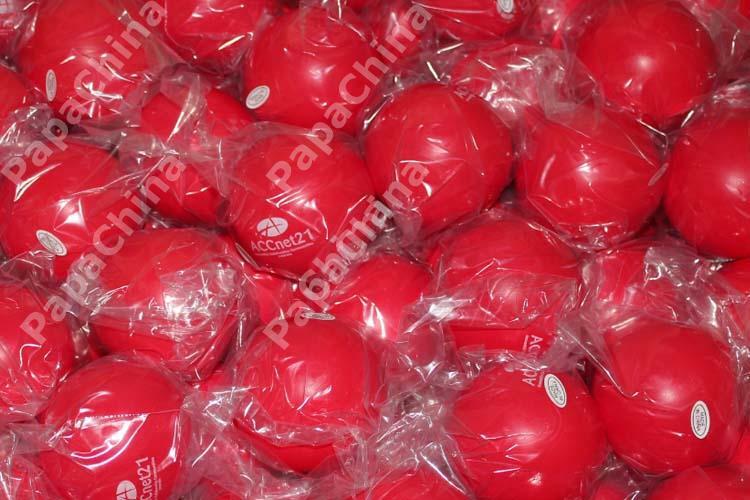 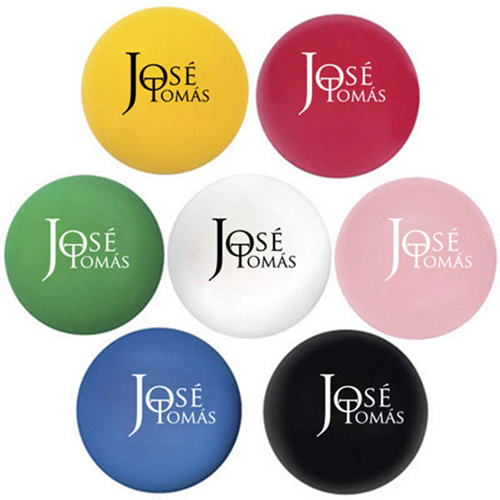 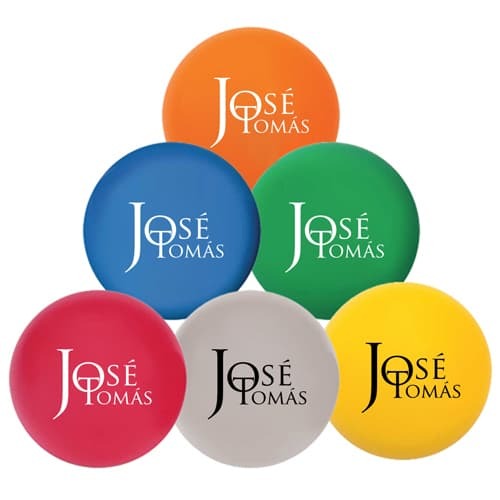 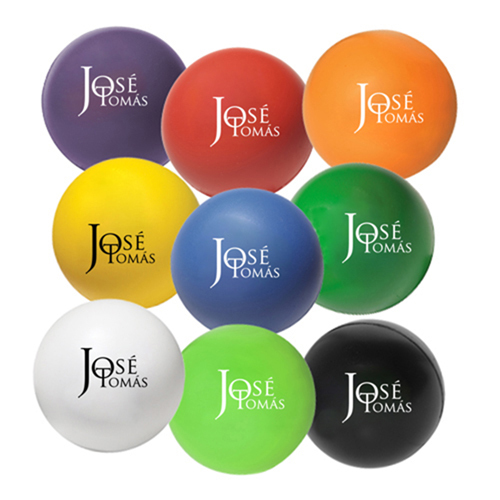 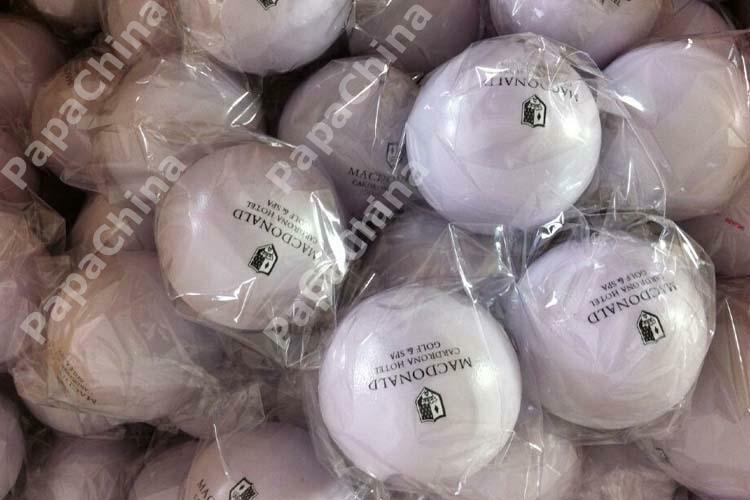 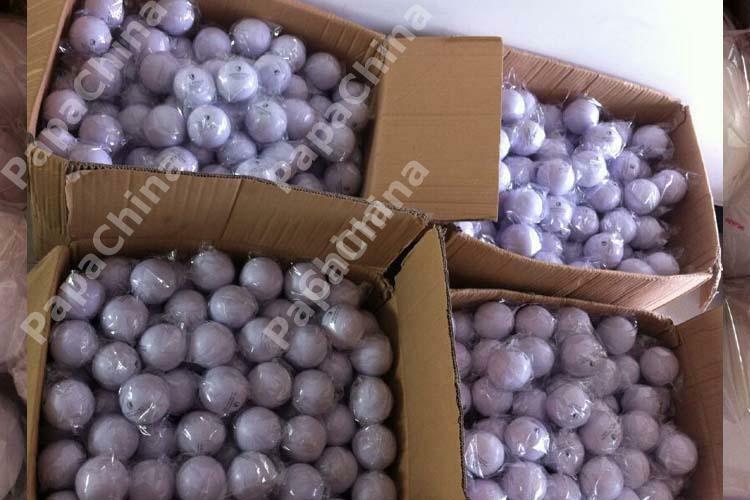 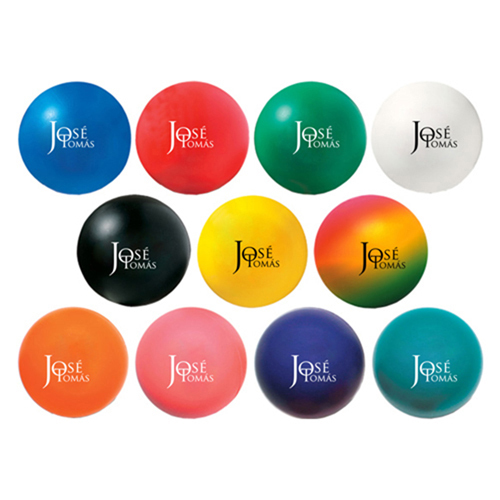 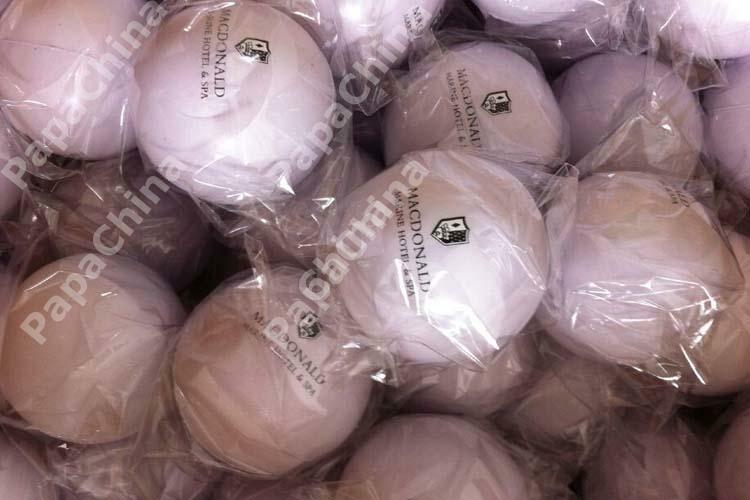 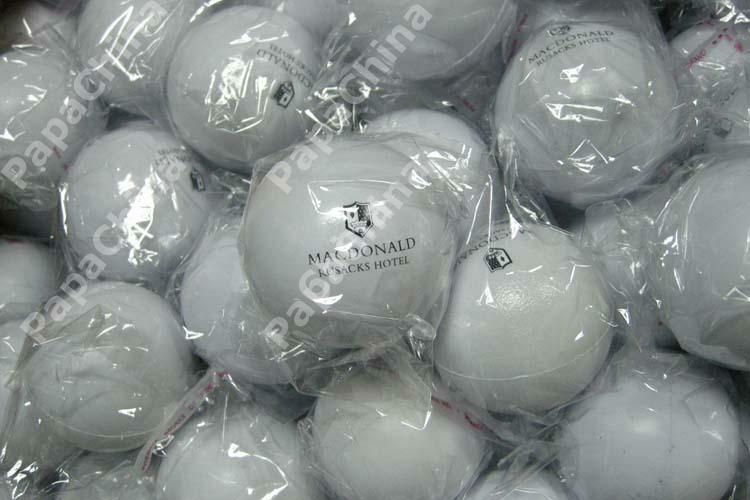 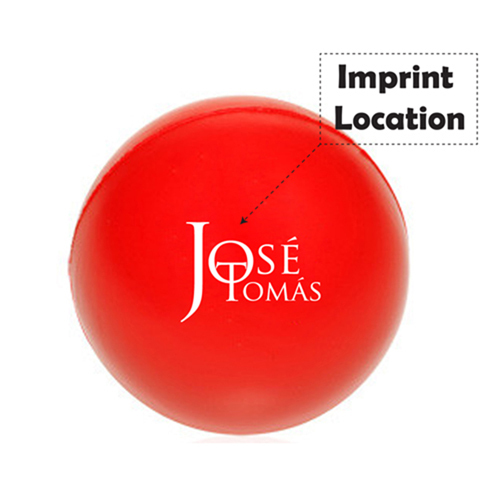 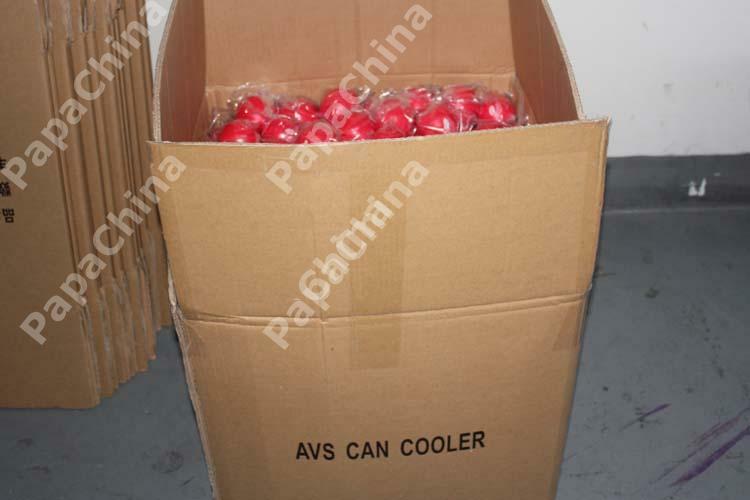 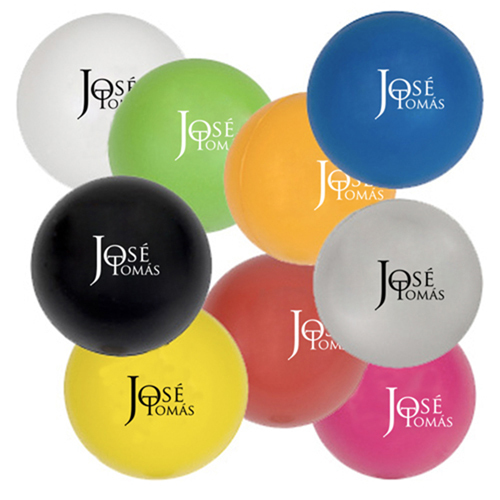 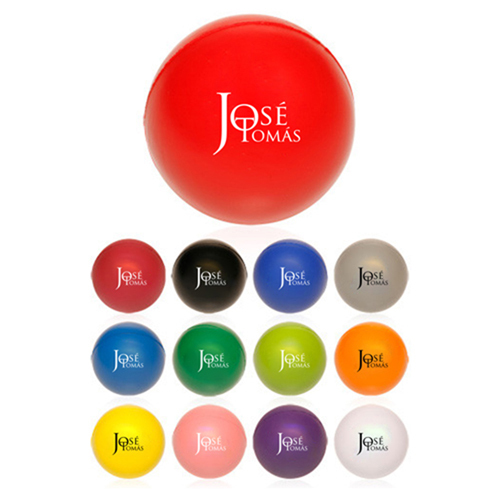 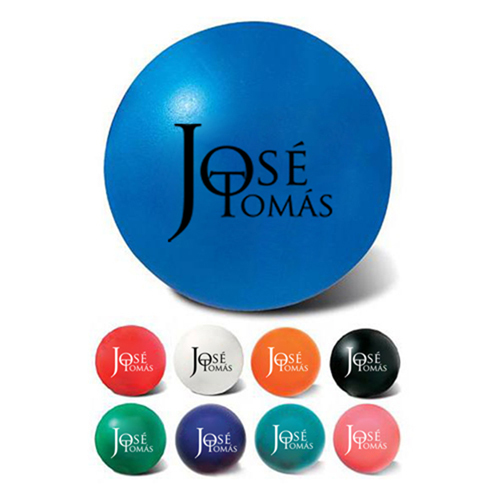 Using a Round Foam Stress Relievers will help to close the deal with clients looking to make a large purchase. 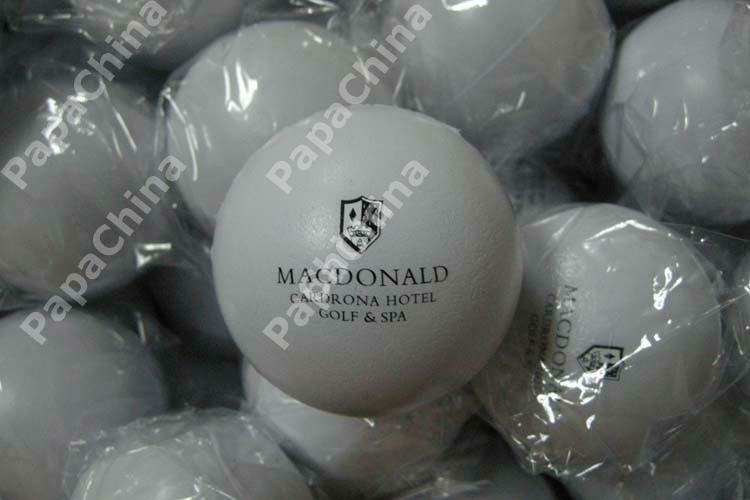 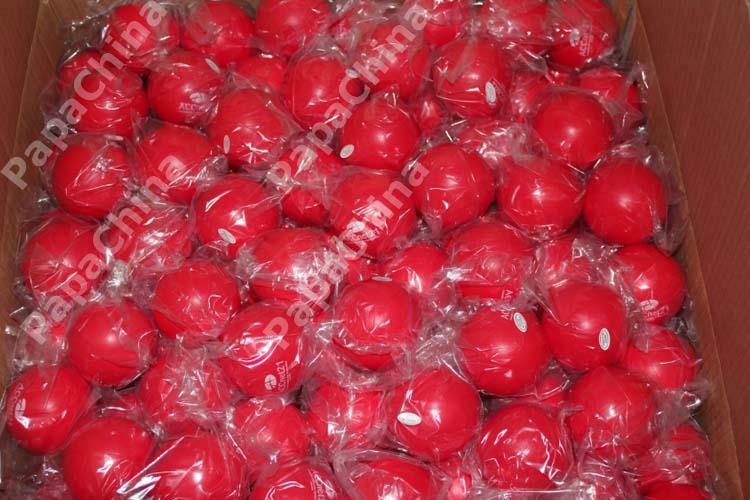 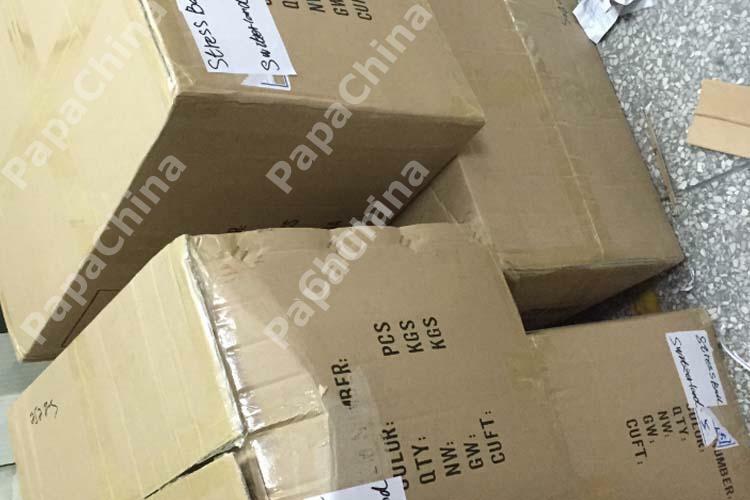 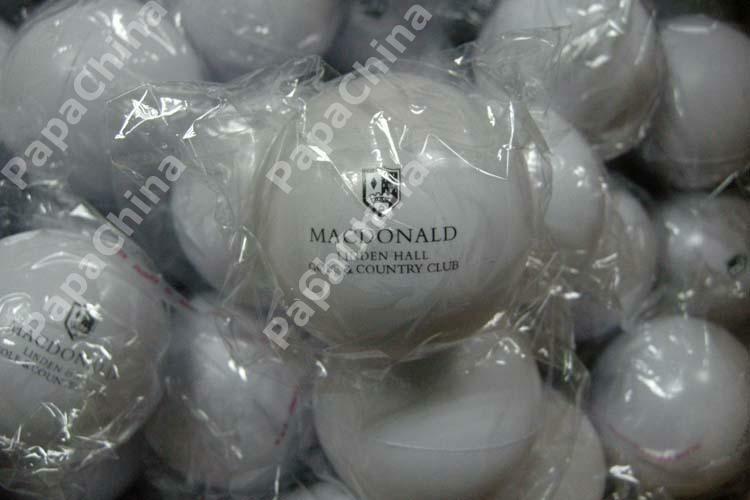 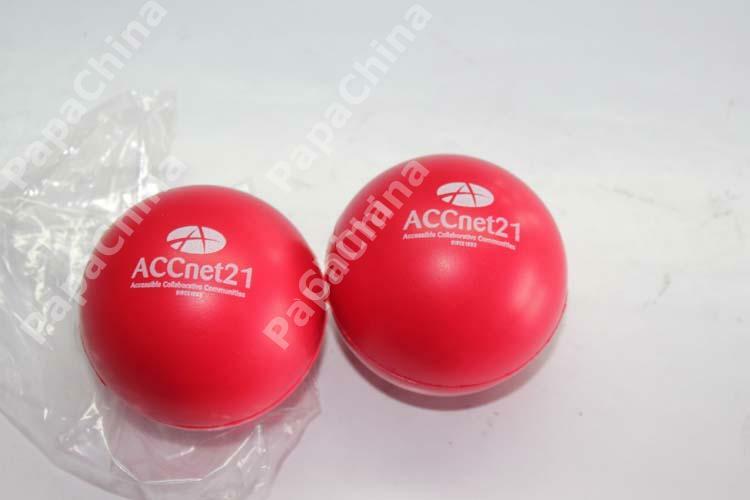 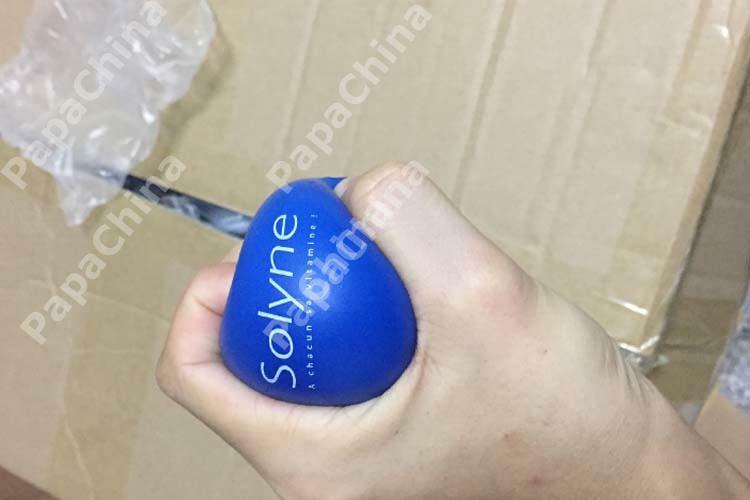 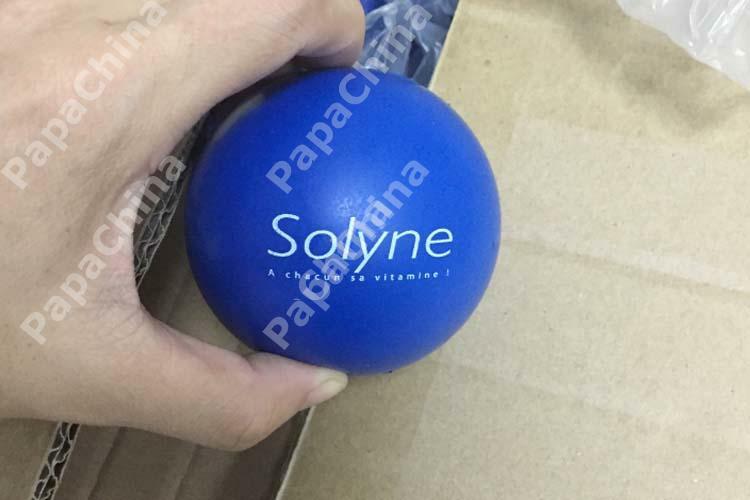 With uses such as stress relieving and features like round shape, classic design, relieve tension, your clients will see your company band and message longer.